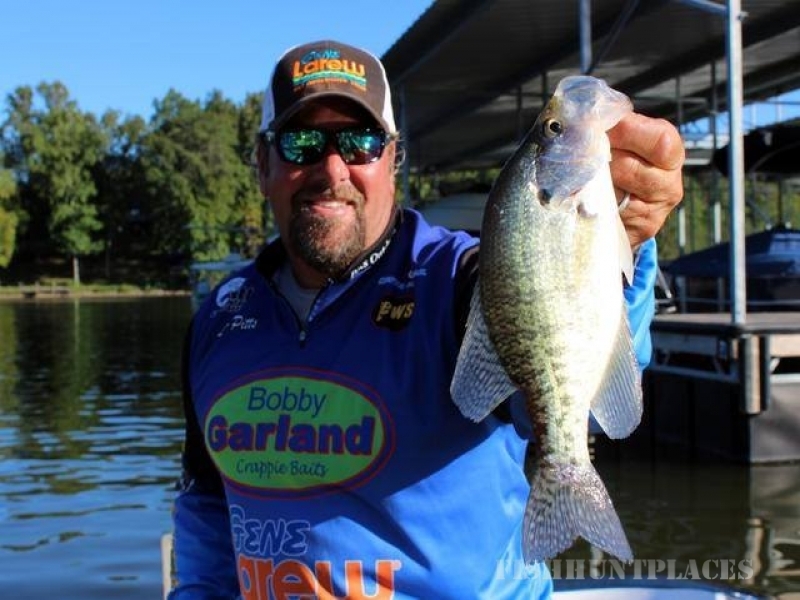 Come enjoy the great outdoors in beautiful Alabama Mountain Lakes region with Tournament Pro and Professional Fishing Guide Lee Pitts. 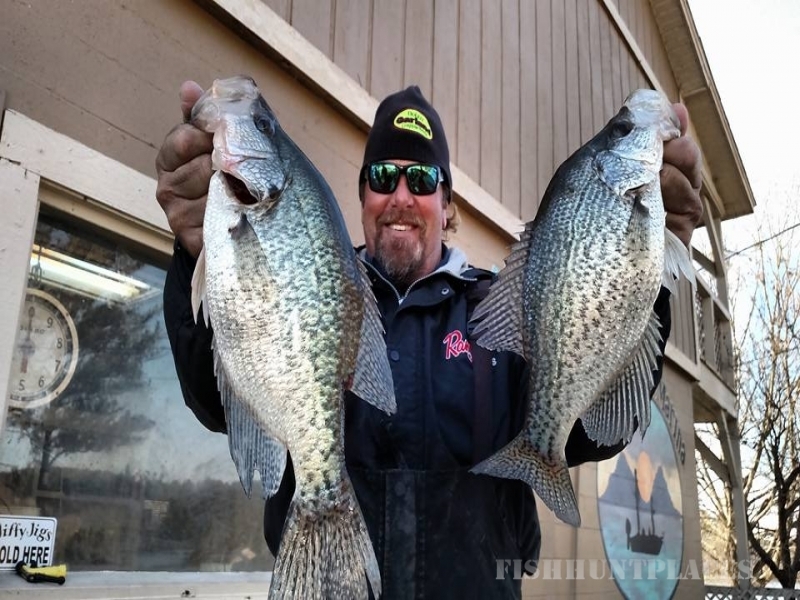 Lee is a premier Weiss Lake Crappie Guide and wants to make your Weiss Lake Crappie Fishing trip the very best it can be. 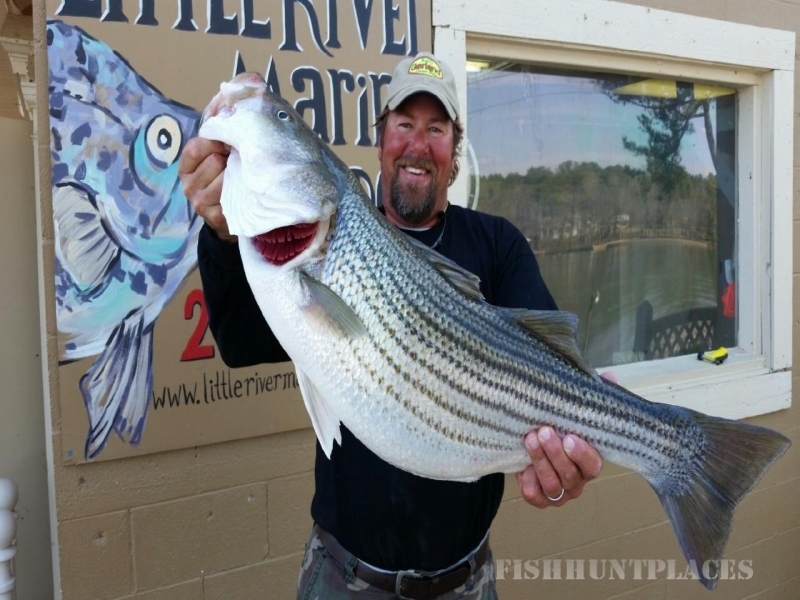 He also specializes in Stripe, Spotted and Largemouth Bass on North Alabama's Weiss Lake, Lake Guntersville, Lake Wheeler, and H. Neely Henry Lake. When you book a trip with Lee, the focus is on helping you catch fish and making your trip a memorable, rewarding experience. Lee is also accepting World Class, Trophy Bluegill and Shellcracker trips. These fiesty little guys are quickly becoming one of the hottest trophy fishes in the South.